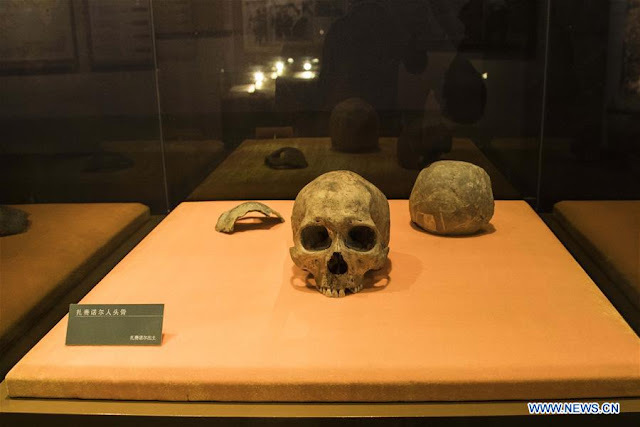 A carbon-14 dating study on four skull samples discovered at Jalainur District, Manzhouli City in northern China's Inner Mongolia Autonomous Region confirmed the earliest sample was around 10,113 years old. 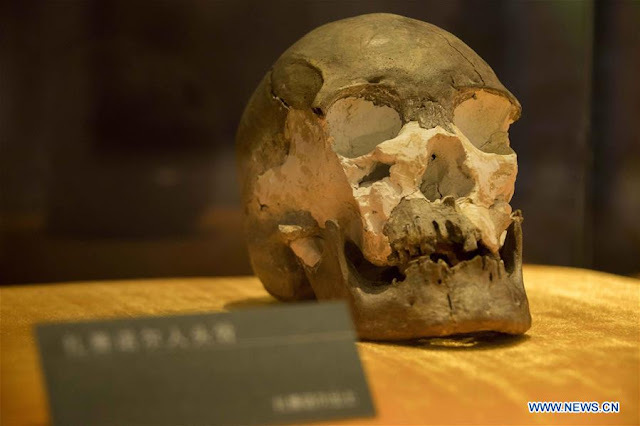 The other three were found to date from 7,400 years, 1,600 years and 1,000 years, Wu Xiaohong, with the school of archaeology and museology of Peking University (PKU), told a press conference in Beijing. "These findings prove that humans had lived in the Jalainur area for 10,000 years," said Wu, a team member of the study. Starting in March 2018, the study was jointly conducted by researchers from PKU and the school of archaeology at Jilin University. Jalainur, a county-level district under the jurisdiction of Manzhouli City, is located near Russia and Mongolia. It is believed to be the origin of the prairie culture in northern China. Historic records show major northern tribes, including Xiongnu, Xianbei and Khitan, used to live there. 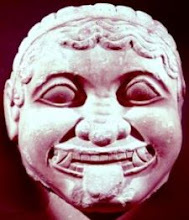 "They had learned to turn stones into slim blades and bind them onto bone tools as knife edges for cutting animals," said Wang, adding such skills were the most advanced around the world at that time. He also said they expected to find more skulls to study. "As many years have passed, most of the discovered skulls have gone missing. 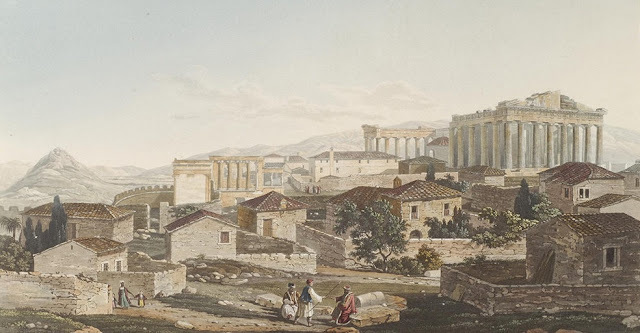 Even if we find more, it will be hard to confirm they were originally found in Jalainur." "The excavation will be very helpful for the research of the Jalainur people," he said.